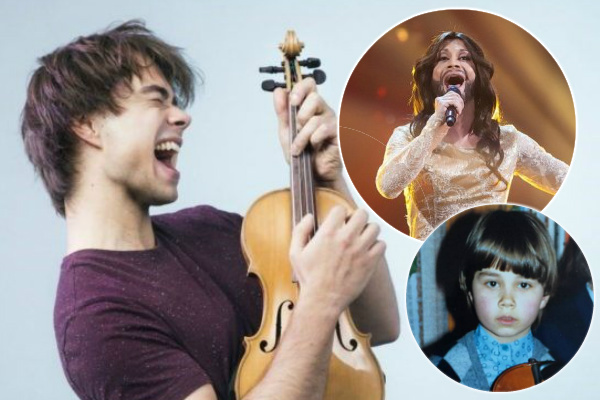 Alexander Rybak will represent Norway at this year’s Eurovision Song Contest in Lisbon with his song “That’s How You Write A Song” — an upbeat, instructional and almost tongue-in-cheek guide from the famed singer and composer. 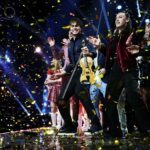 After winning Norway’s national selection Melodi Grand Prix in a landslide, the odds continue to shorten for Alexander. 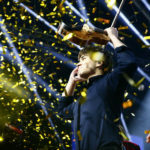 He’s currently sitting within the top ten to take home the winner’s trophy in Lisbon, according to the Eurovision Oddschecker. 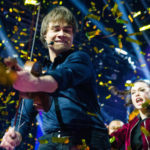 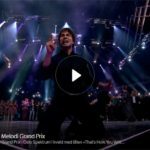 Videos/Photos: Alexander Rybak did it again!